Most people don’t want to be bombarded with ads. Truth be told, we all hate ads. Use yourself as an example, how often do you click on ads that pop up your screen? Most of the time, digital ads don’t even reach the target audience. And most internet users don’t want to be bombarded with ads (including you). It’s very annoying to experience an interruption in the otherwise smooth-running browsing process. 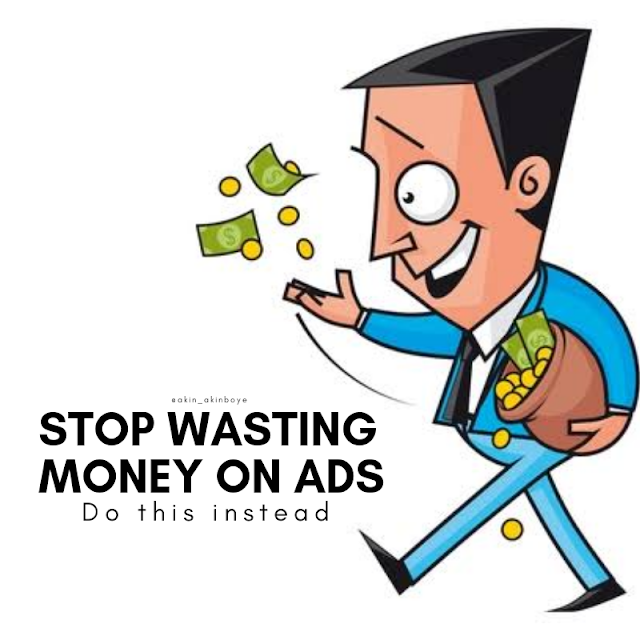 To get rid of irritating and annoying ads, many internet users use ad blockers. That’s why the use of ad blockers has also increased. According to Business Insider 2018 report on ad blockers, 30% of Internet users use ad blockers. 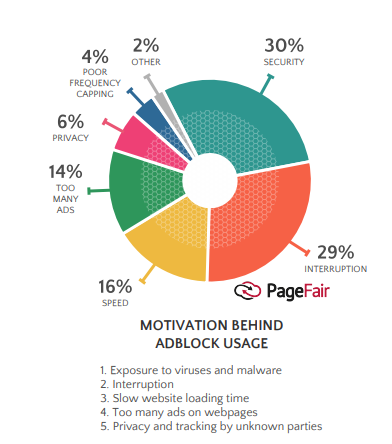 Another study by PageFair also found that in December 2017, approximately 615 million devices worldwide were blocking ads. Out of these 380 million were mobile devices. So, you see? a huge number of global internet users have blocked any form of digital ads. Most internet users are scared of being exposed to viruses and malware. This is the most important reason why they use ad blockers. Obviously, this means your money spent on digital ads is being wasted. What’s even more concerning is that the use of ad blockers on mobile devices is increasing rapidly. So, the question that naturally arises is — how are you going to get your message across to your audiences? The answer is influencer marketing. Social influencer marketing is a popular strategy being used by many marketers today. Basically, it is a strategy of leveraging the follower base of a social media influencer to sell your products. The reason for its popularity is the success derived from these campaigns. Influencers have the trust of their followers. Successful social influencers spend considerable time and effort in winning the trust of their followers. This is definitely not achieved overnight. Trust of your customers is something that brands spend years to gain. However, social influencers provide you a chance of leveraging an already loyal audience. Social media influencers have a sizable, engaged fan following. If you can team up with influencers in your niche, you can get your message across to people who are your target audience. If you work with social influencers to review and recommend your products, you will be trusted by your audiences (something you cannot get from running digital ads). This will help you boost customer-retention and loyalty.